Customer-facing jobs are hard, there’s no getting around it. They require time and constant attention, and not every customer walks away with a smile on their face. 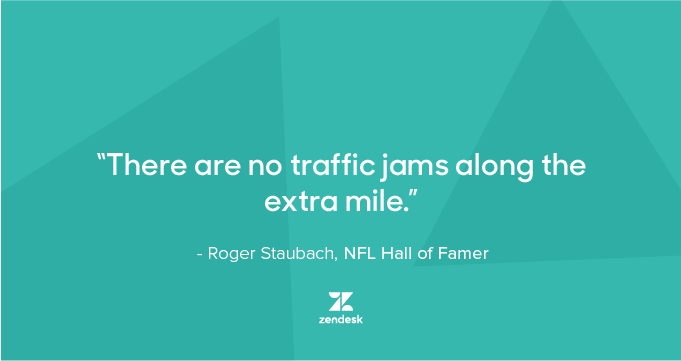 That’s why we collected some of our favorite customer service quotes to get you going when the going gets tough. Takeaway: Good customer service is an ongoing process. It doesn’t start with the creation of a ticket or end with its resolution. Rather, every interaction your team has with a customer, from the point of contact to the point of resolution, are opportunities to deliver a great customer experience and to improve customer satisfaction. Takeaway: Success, even if you have a great product or service, is impossible without great service. 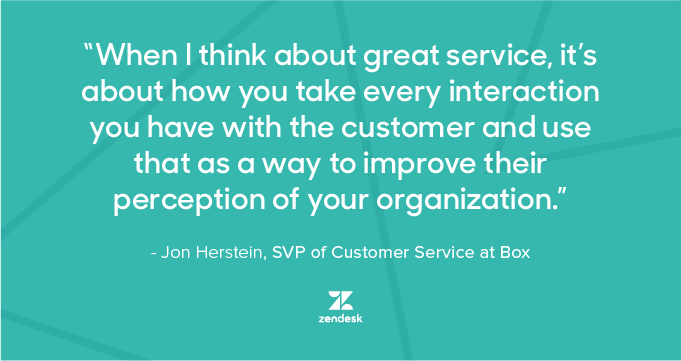 This quote speaks to the heart of what we do: products and features are one thing, but neither can have an impact if your customer service team isn’t also fostering connections between your business and your customer base. Takeaway: Customer service is everyone’s job, not just a job function relegated to your team of customer advocates. The customer service department should lead the way, showing how everyone in the company can provide great support. Takeaway: Most people don’t go above and beyond when it comes to customer service. 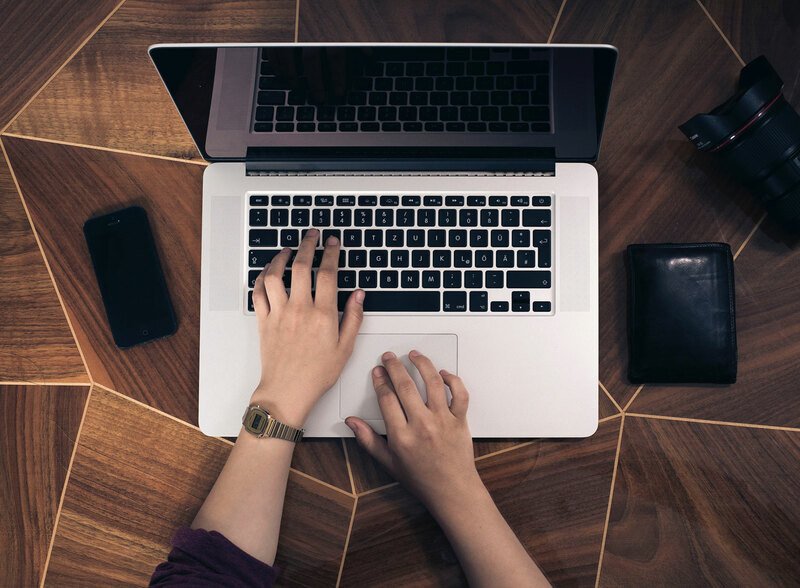 A lot of times, there are practical reasons for that: time-strapped teams may be more focused on opening tickets and then closing them out with maximum efficiency. But putting in the time could leave your competition behind. Takeaway: Customers will always need support, and you’re setting yourself up to fail if you’re too focused on keeping your ticket queue at zero. Customer service success is more about your ability to be there for customers when they need you. Takeaway: Customer service, like anything else, requires authentic enthusiasm to be effective. Don’t let an anemic approach become a deal breaker. Takeaway: Negative (or neutral) feedback doesn’t usually make an advocate’s day. But rewire your brain to think about this feedback as data, instead. Takeaway: The fact that your customers chose to come to your party, out of all the options available to them, is powerful. Reward them for their efforts by making sure they feel welcome in your home; the best way to do that is by making the customer experience a priority. 9. Betsy Sanders, member of the Advisory Board of BDS Marketing, Inc. and former Vice President and General Manager of Nordstrom, Inc.
Takeaway: Sanders challenges us to think of service not as a job function, but as an essential part of living. 10. Kate Zabriskie, President of Business Training Works, Inc.
Takeaway: It doesn’t matter whether a customer’s perception is colored with inaccuracies, emotions, or a little bit of both. Whatever that perception is becomes your reality when that customer is on the phone or the chat box seeking your assistance. In the interest of the customer, your team, and the business, managing that reality is paramount. Sometimes, all it takes is a reminder of why you’re in this line of work. 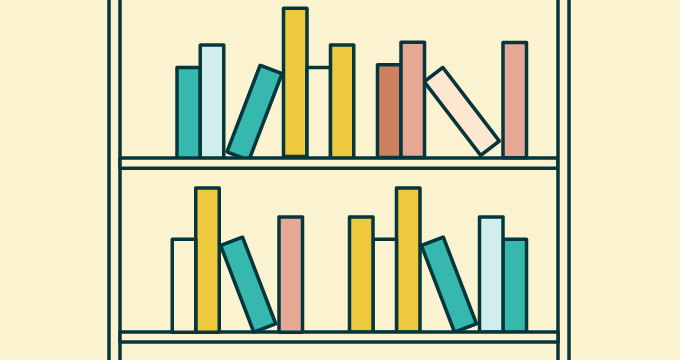 If you’re inspired, great: Now get back to delivering great service for your customers. Get your team motivated, happy, and efficient.